Ford Taurus State Troopers GTA San Andreas for 5. Police vehicle replacement Vapid Police Interceptor. 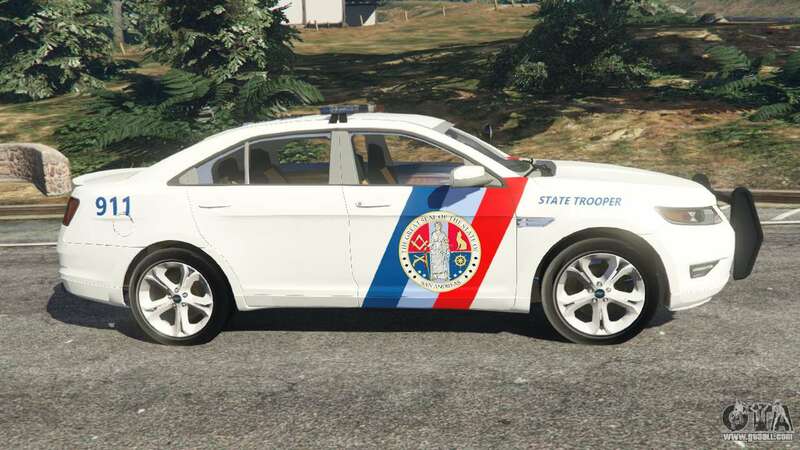 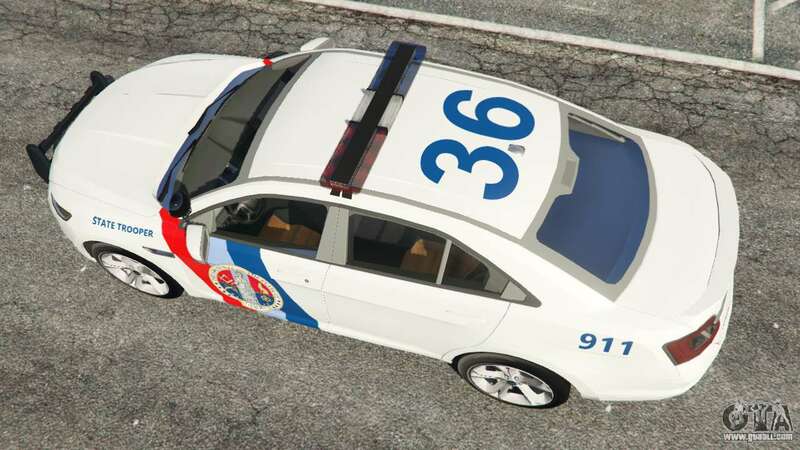 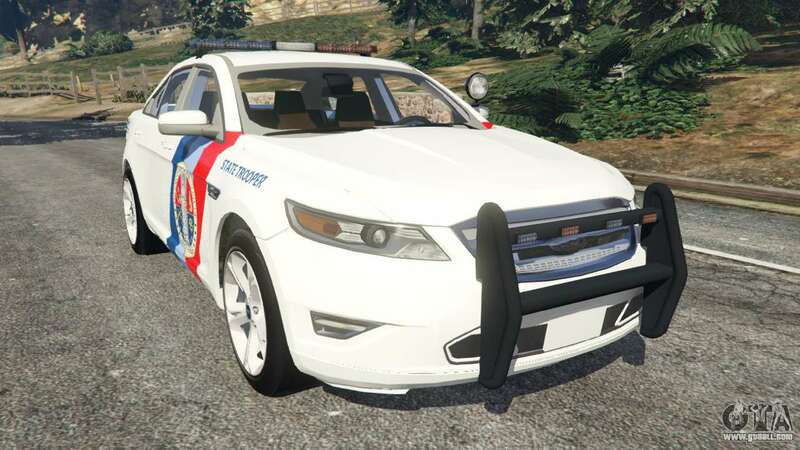 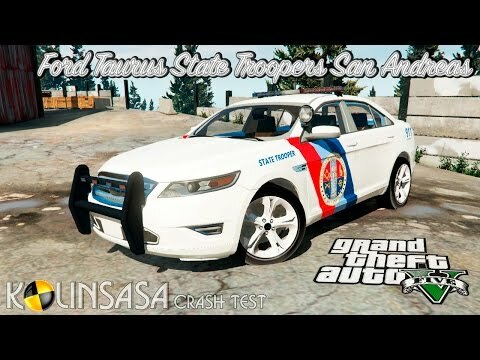 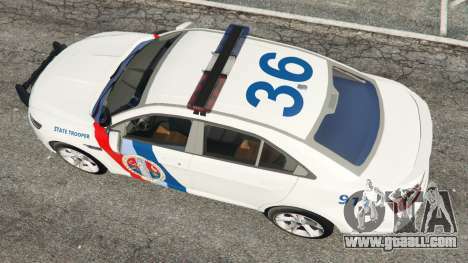 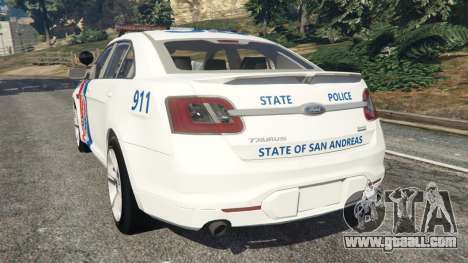 Download mod Ford Taurus State Troopers GTA San Andreas for 5, follow the links on this page.